FRANKFORT (Jan. 24, 2018) – The Department for Public Health, within the Cabinet for Health and Family Services (CHFS), now describes influenza activity in Kentucky as an epidemic. This season’s strain of the flu virus can be extremely serious, even deadly, not just for those in higher risk categories but to generally healthy Kentuckians as well. Kentucky is in its sixth consecutive week of widespread flu activity which is the highest level of flu activity and indicates increased flu-like activity or flu outbreaks in at least half of the regions in the state. ·Try to avoid close contact with sick people. 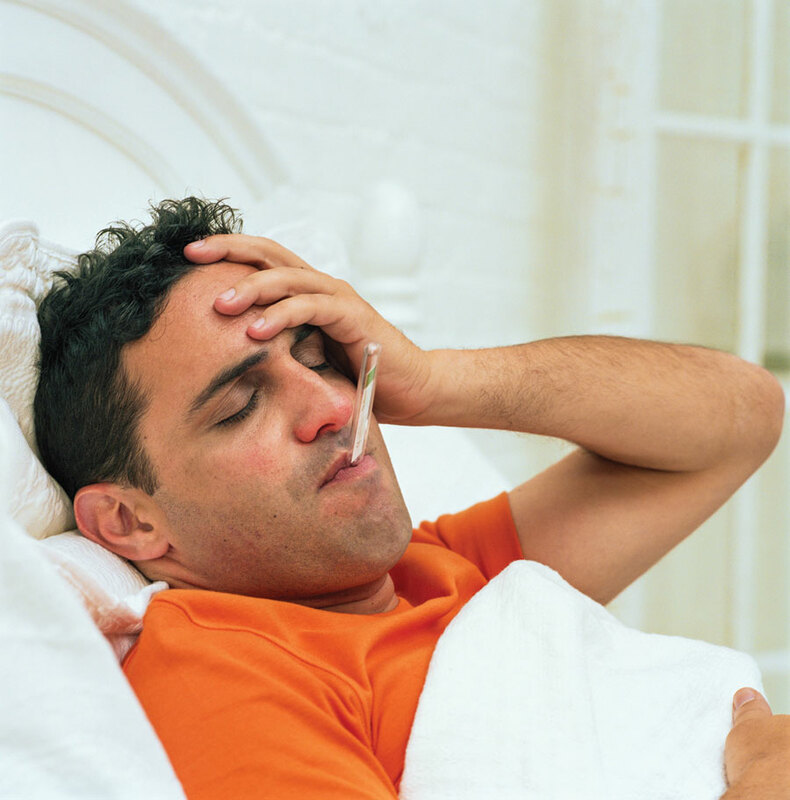 ·While sick, limit contact with others as much as possible to keep from infecting them. ·If you are sick with flu-like illness, CDC recommends that you stay home for at least 24 hours after your fever is gone except to get medical care or for other necessities. (Your fever should be gone for 24 hours without the use of a fever-reducing medicine). ·Cover your nose and mouth with a tissue when you cough or sneeze. Throw the tissue in the trash after you use it. ·Wash your hands often with soap and water. If soap and water are not available, use an alcohol-based hand rub. ·Avoid touching your eyes, nose and mouth. ·Clean and disinfect surfaces and objects that may be contaminated with germs like the flu.